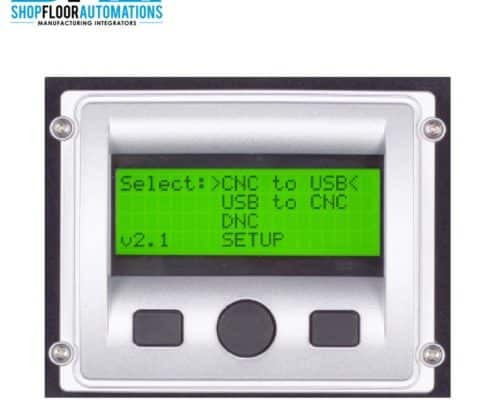 The USB Connect Pendant Mount is a USB to CNC communication device that can be used to load and save programs from your CNC Memory and drip-feed to most CNC Machines. The USB Connect contains its own DNC firmware and requires no other device or components to work. Increase program storage at the machine with this device. 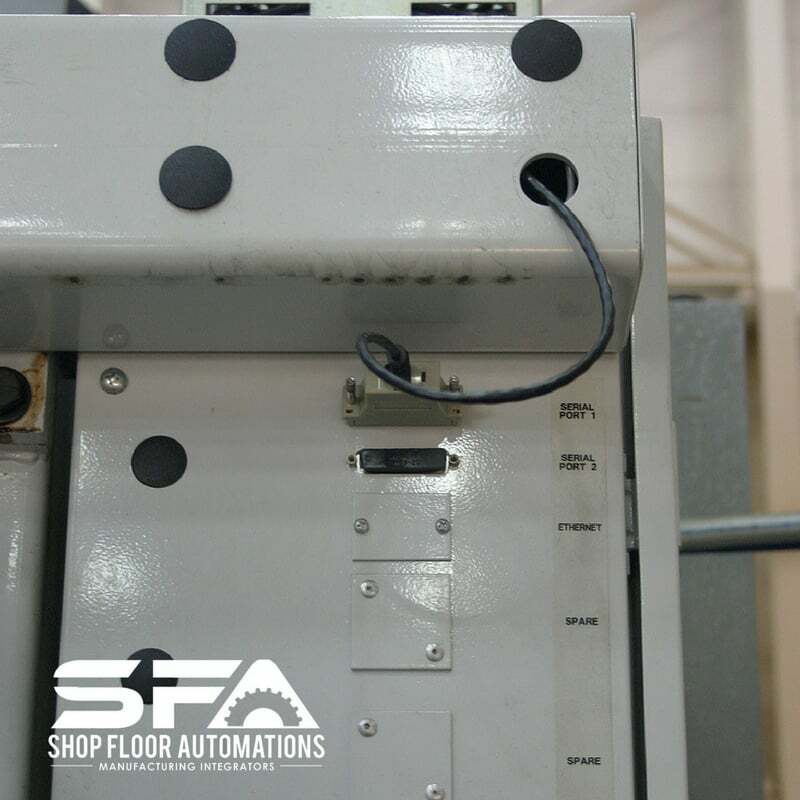 The device comes with all the components for the customer to install on your CNC machine. The USB Connect Pendant Mount includes 1GB USB Flash Drive Stick, a panel mount USB connector/waterproof cap, display, USB cable, and a power cable. Powers by 7-28vDC from CNC. Supports up to 16GB USB flash drives. 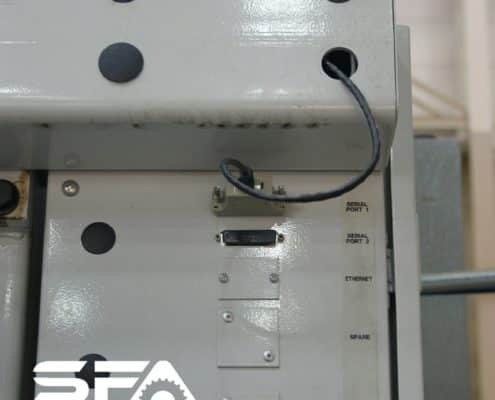 This hardware solution becomes part of the CNC control and there is no external cabling or power to worry about. 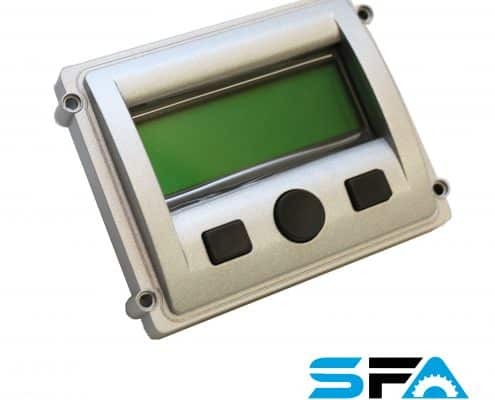 Supports the High-speed Baud rates that Haas and Fadal controls offer. 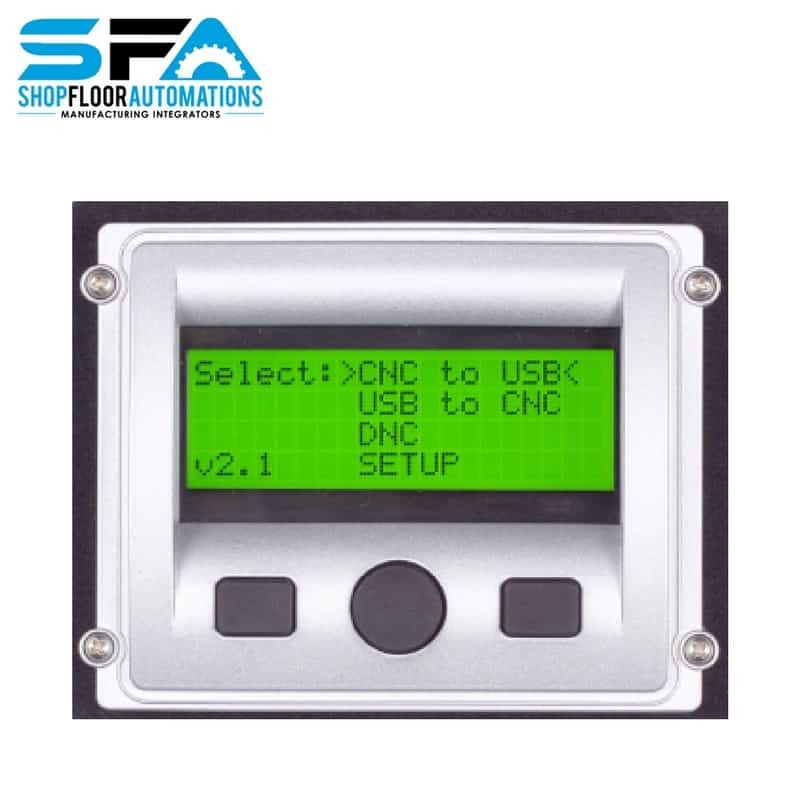 The USB Connect will work on most CNC Controls that support standard serial protocols. 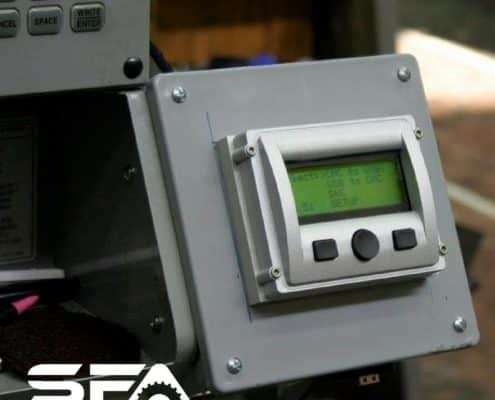 Among the Controls that this will work with: Siemens, Anilam machines, Bridgeport machines, Cincinnati’s, Fadal, FANUC, Haas, Yasnac, Brother machines, Mitsubishi, and others. Please call to confirm if your specific control will work with this device. Drip-feed (DNC) those large files from your memory device. 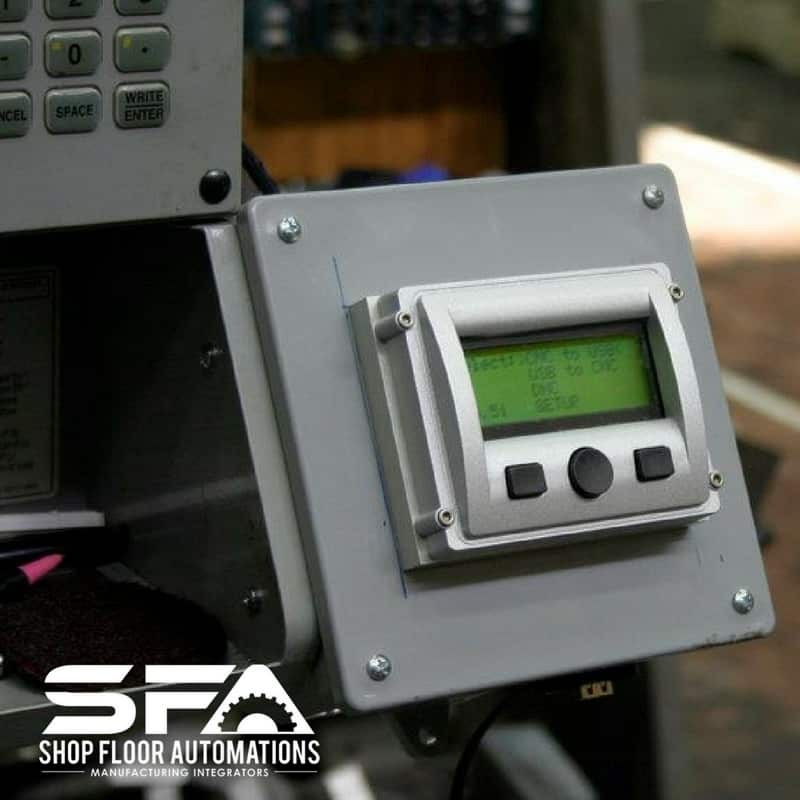 Did you know that you do not need a CNC software or hardware update in order to use this device? A new feature available soon will be email alerts from this device whenever there is a production issue with your machine. Note* All manuals for this product are on the USB Stick provided with this order. Don’t have 4 hours to install this device? Don’t want to dedicate it to one machine? Check out our Portable USB! Have a Mazak machine? 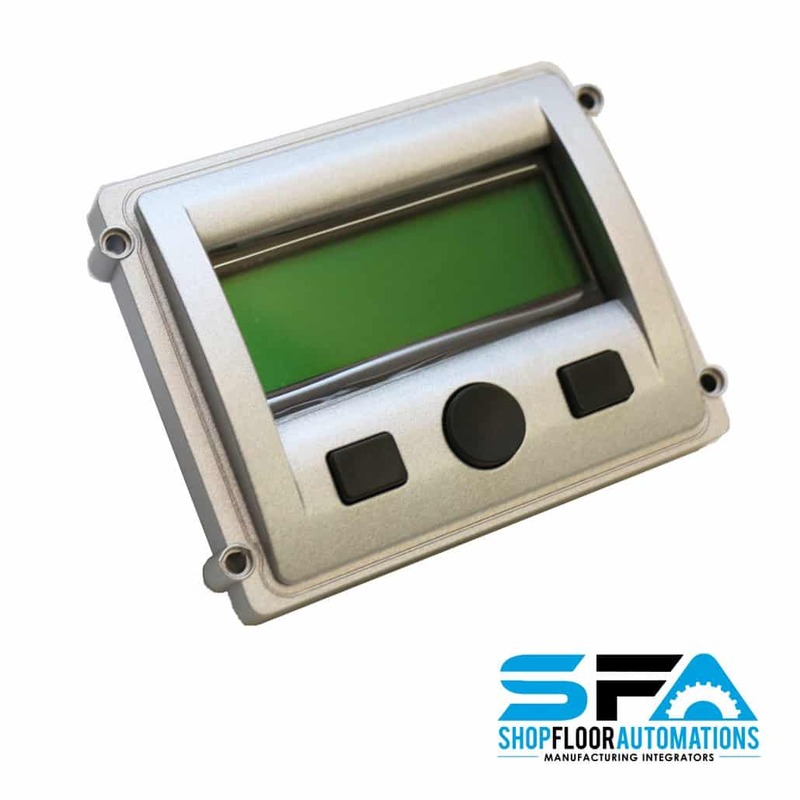 Or need to replace a switchbox on the shop floor? Want more info, but you’re not ready to request a quote? Sign up for a hardware info request! Optional FANUC Power cable can be used for FANUC controls and AC Power Supply can be purchased for the unit.